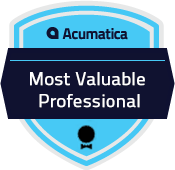 JAAS Systems is privileged to be a Value Added Reseller (VAR) for Acumatica. Acumatica is a leading provider of cloud business management software that empowers small and mid-size businesses to unlock their potential and drive growth. Built on the world’s best cloud and mobile technology with a unique customer-centric licensing model, Acumatica delivers a suite of fully-integrated business management applications, powered by a robust and flexible platform. Acumatica is designed for businesses looking for modern enterprise software powered by the cloud. With an interface that is tablet-friendly and optimized for mobile devices; Acumatica allows you to truly work from anywhere, using your choice of device, from a PC or Mac, to an iPad or any other device with a browser. The software runs on servers in your private network or hosted on the Internet so it can be used from anywhere. 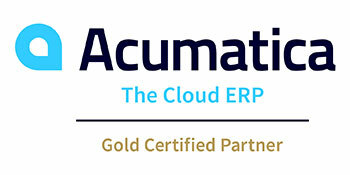 How Can Acumatica Help Your Business? 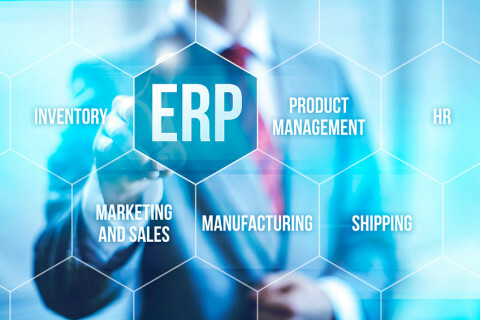 Acumatica includes a full suite of enterprise business applications that are integrated with a document management system so all information is located in one place. Advanced access controls allow only authorized persons or teams to view, edit, approve, or delete information. Acumatica offers multiple licensing options so that you can choose the model that works best for your business. And, since it’s web-based anyone can use the system. Salespeople can use it to view tasks, opportunities, and data for their accounts, regional office managers can view GL sub-accounts for their regions, and investors can be informed through dashboards and read-only screens. Temporary workers can be granted secure access for a few hours or days. All employees can use it to submit timesheets and expenses. Dashboards and screen customization tools let individuals tailor the system to their needs using a web browser. Centralized auditing, workflow, and administration of access rights can be done even by non-technical individuals. Acumatica works with any browser, allowing you to use a computer or handheld device to access needed information. The Acumatica Cloud xRP Platform is the leading cloud development platform that provides a complete set of web-based tools so you can tailor Acumatica to your business.